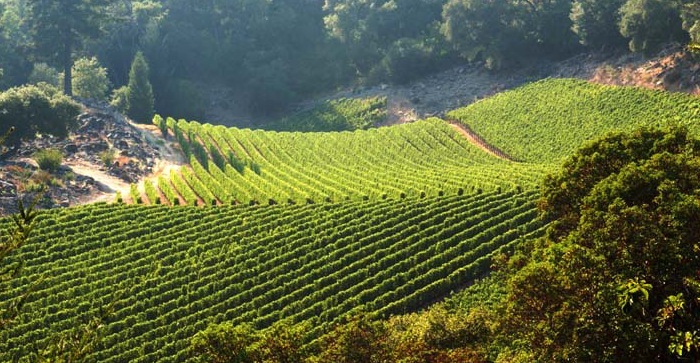 Influenced early on by the wines and winemaking practices of the Bordeaux region of France, I have consistently sought a similar perfection for the wines of Forman Vineyard. 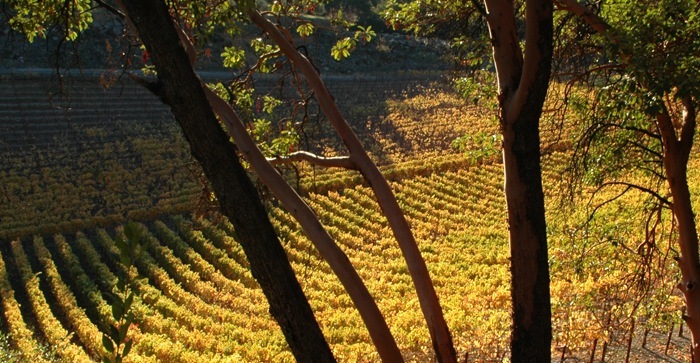 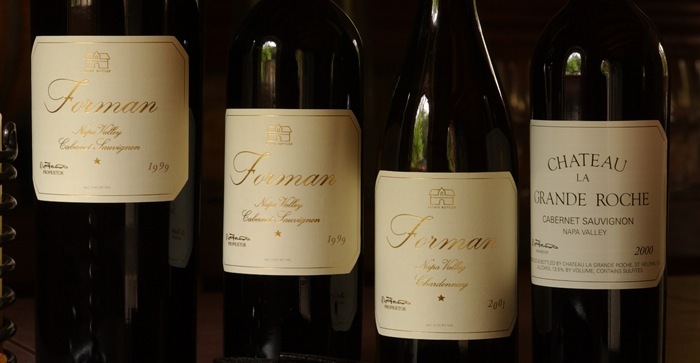 If I had to choose two words which embody the character of Forman Vineyard wines they would be finesse and elegance. 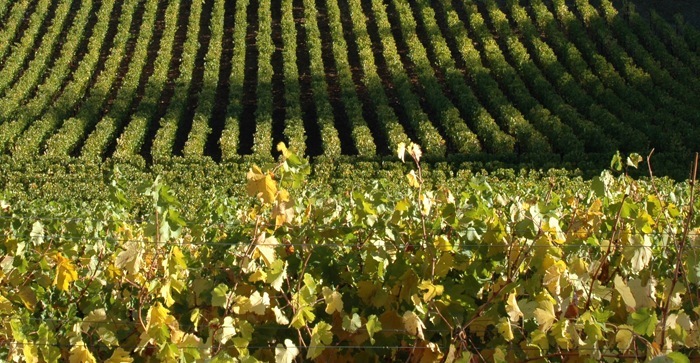 As a sole proprietor, I have the luxury of personally nurturing the wines during every stage of production – from harvest, through blending, bottling and aging. 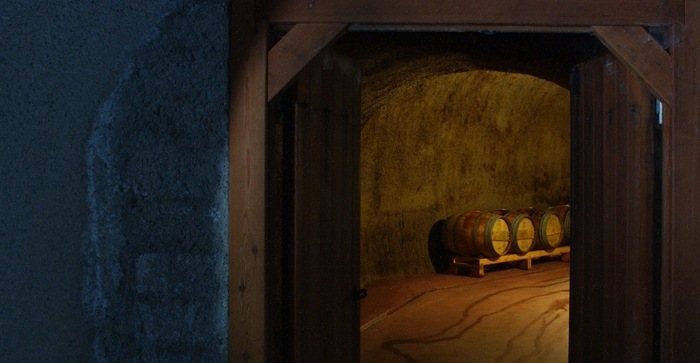 In an age of anonymous ownership, this type of hands-on approach to winemaking is growing ever rarer. 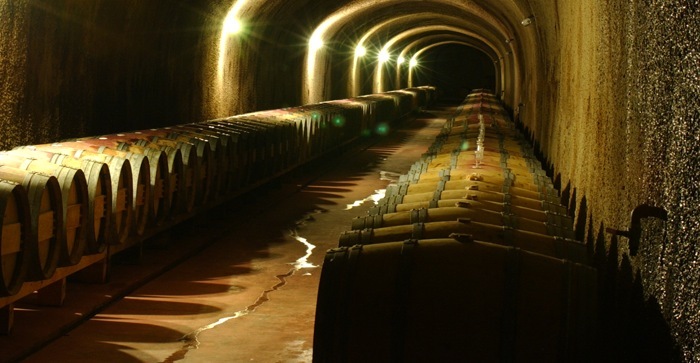 For me, it is the only way great wines can be crafted and made to share with an appreciative few. 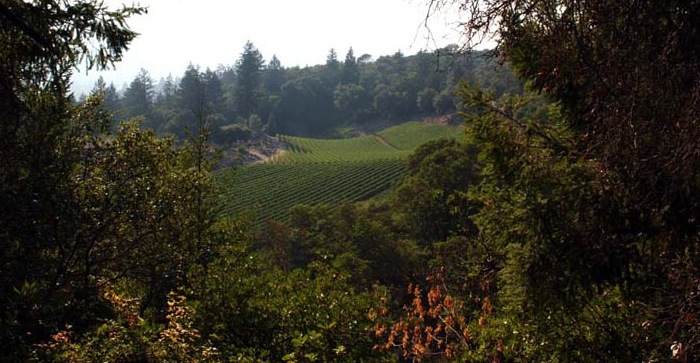 Thank you for your interest in Forman Vineyard. 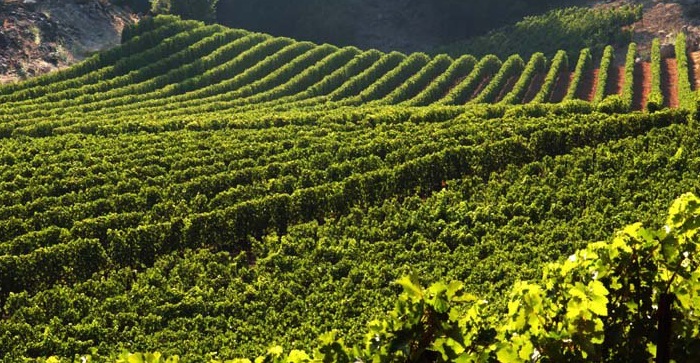 I am anxious to share with you my passion for winemaking through the pages of our website and enthusiastically welcome you.